Whether you’re interested in dancing, want to learn more about our studio, or have general questions, we’d would love to hear from you! 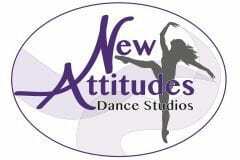 Contact New Attitudes to get dancing! Please fill out the form below and we’ll assist you in any way we can.